MAYFLOWER – The Arkansas Game and Fish Commission welcomed 16 cadets into their 18-week enforcement training period with their official swearing-in on Monday, May 18. 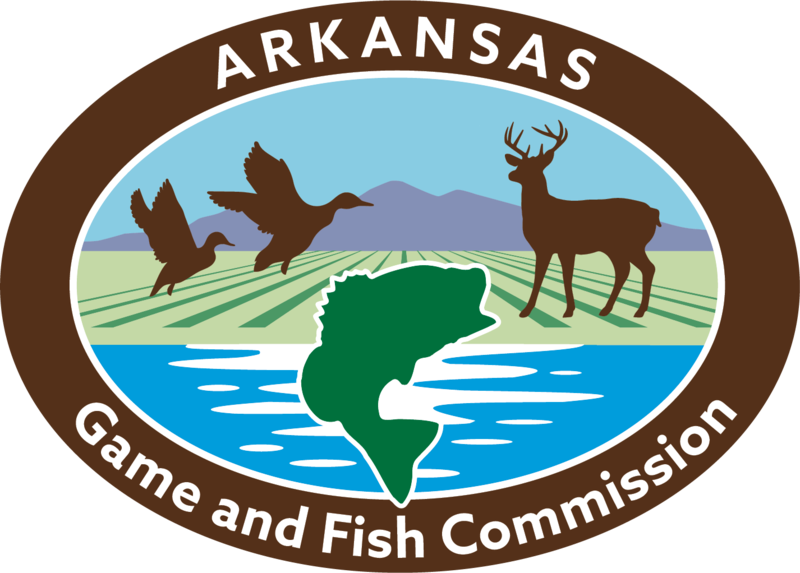 LITTLE ROCK - The Arkansas Game and Fish Commission will host a special “A Conversation with Commissioners” town hall style meeting from 5:30 p.m. until 7 p.m., Tuesday, Feb. 19 in the AGFC auditorium at 2 Natural Resources Drive in Little Rock. The public is invited to come ask the Commissioners questions and learn more information about the agency’s work. LITTLE ROCK – The latest edition of the Arkansas Game and Fish Commission’s fishing and trout fishing guidebooks are being distributed to AGFC offices and license dealers around the state. The guide is free and contains a few changes from 2018. Visit www.agfc.com/guidebooks to download a copy for for your home computer or smartphone, or pick one up at any AGFC nature center, regional office or license dealer. 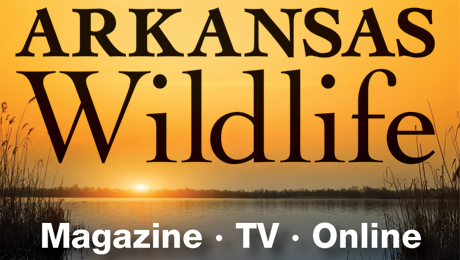 LITTLE ROCK - The Arkansas Game and Fish Commission will hold a public meeting to present an update on proposed regulation changes concerning importing, breeding, selling and keeping of captive wildlife species and educational animals in the state. The meeting will be held from 6:30 p.m. until 8:30 p.m., Thursday, Feb. 7 in the AGFC auditorium at 2 Natural Resources Drive in Little Rock. WALDRON – Chronic wasting disease has been found in Scott County. A hunter-harvested white-tailed deer harvested north of Waldron tested positive for the disease, according to the Arkansas Game and Fish Commission. LITTLE ROCK - The November 15, 2018 meeting of the Arkansas Game and Fish Commission is available on YouTube.